Lighting is an incredibly versatile tool. It can be used in so many different places and different ways. Some product lighting groups are designed to be subtle and soft; the only element of these kind of products that we want or need to see is the light itself. In other instances, the glow of the light isn’t the only thing we’re interested in! Decorative lighting is any light where the appearance of the light fitting is just as important as the light it is producing. This type of light can come in many varying forms for many different areas of the home. So if you’re looking to add a bit of extra style to a lighting scheme, here is our guide to decorative lighting. Pendant lights are an interesting addition to the list of decorative lighting areas that are available. This is because pendants are task lights, meaning they are used to assist with important tasks around the home, such as preparing food or reading a book. There are many variations of pendant lights: some are small and simple, others are large and showstopping. 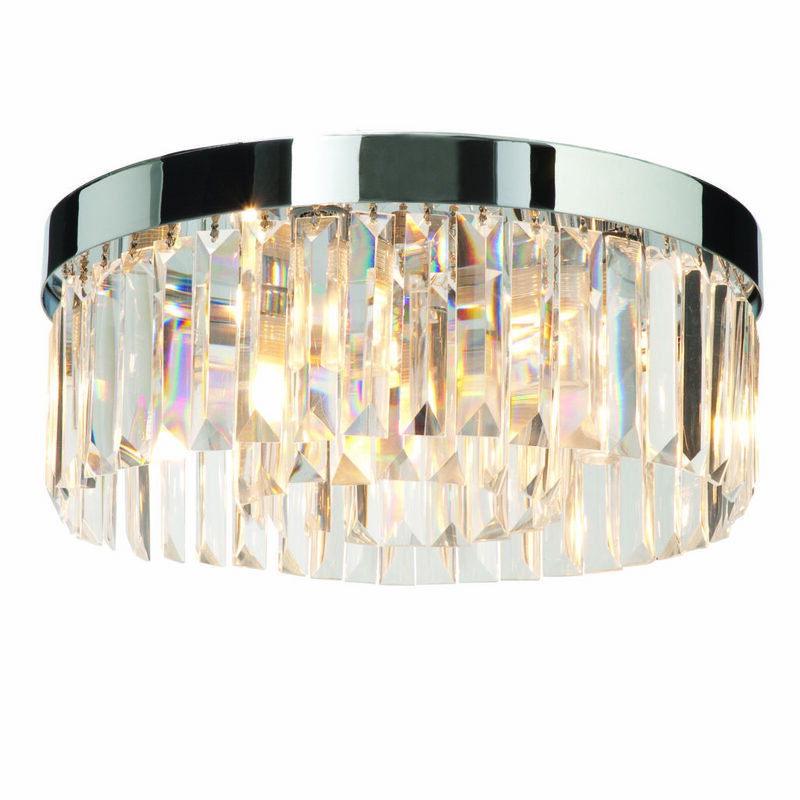 Here at TLW we have a vast range of pendant lights in many styles and finishes. Our product range has grown significantly over recent years as the way that people are installing pendants is always changing. Many people will choose to have a single drop pendant over a kitchen or dining room table as a simple piece to add much needed light to the space, whereas others will select 3 different pendants and group them together over a kitchen island. To check out our full range, click here. Pendant lighting can be used in the kitchen, living room and bedroom. 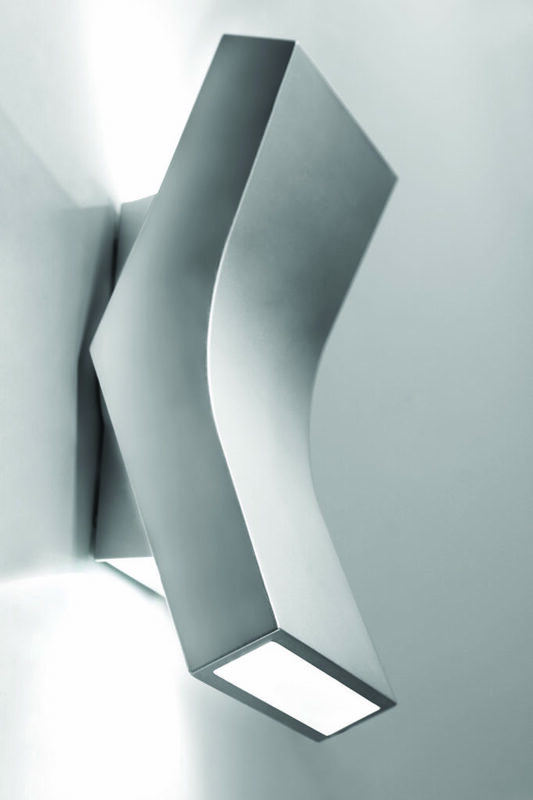 Wall lights are another layer of lighting that can be multi-functional. 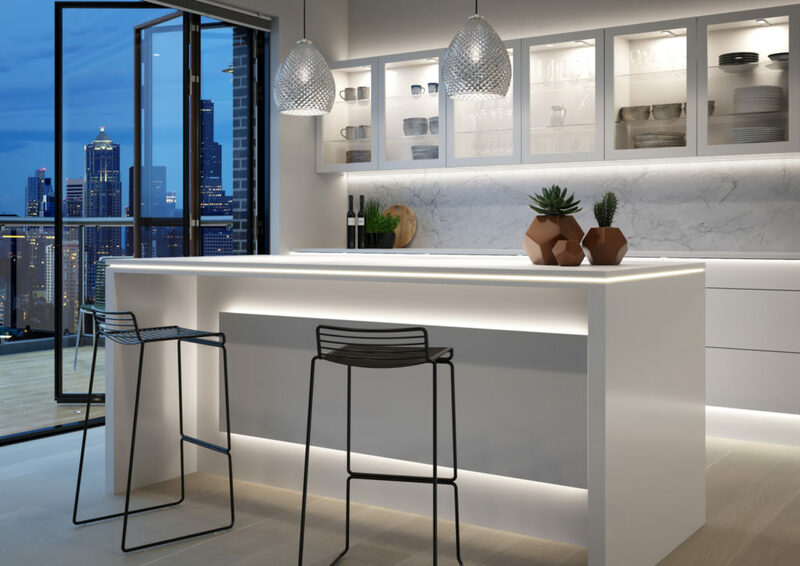 They can add extra bright lighting to a full lighting scheme or, when used without the addition of task lighting, they produce a relaxing and soft layer that creates ambiance in a room. There are many different ways that wall lighting cast light. This can be through direct light: a spot of light produced to illuminate particular areas of a room, it could be an uplit glow that shines up the wall to create a calming environment, or it could be a fixture that throws light evenly around the area. Whichever look is right for you, we’ve got a product for it! To see our range of kitchen and bedroom wall lights, please click here. 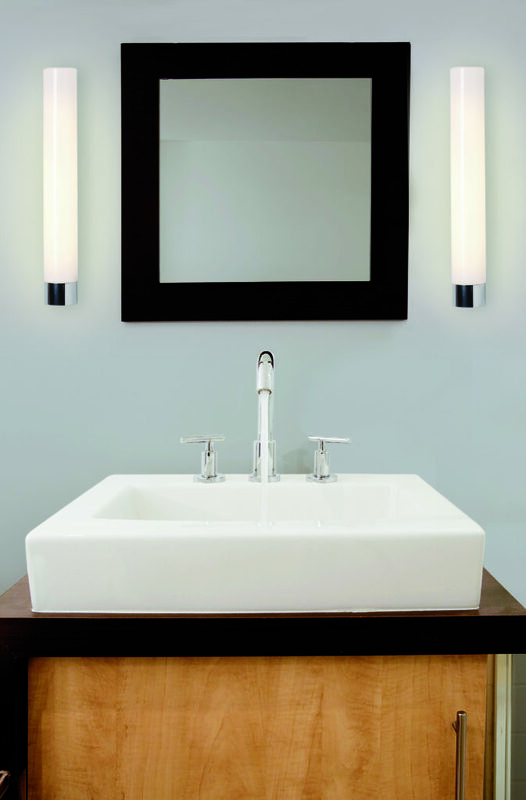 To have a look at our wall lights for the bathroom, here’s the link. There are so many ways to incorporate ceiling lighting into a room. Some are recessed and hidden, pendants drop down for more concentrated lighting, but some ceiling lighting is decorative whilst remaining high to the ceiling, cascading light evenly around the entire room. 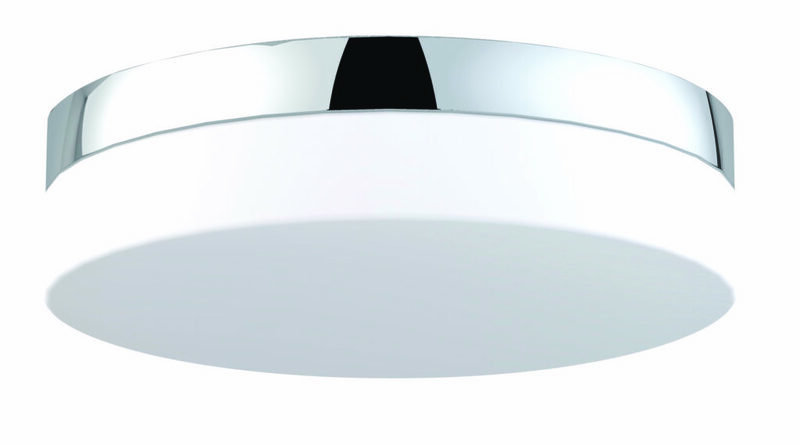 At TLW we supply this kind of ceiling lighting in several different styles. Our range includes delicate pieces with crystals and glistening glass droplets, whereas others are classic and simple. 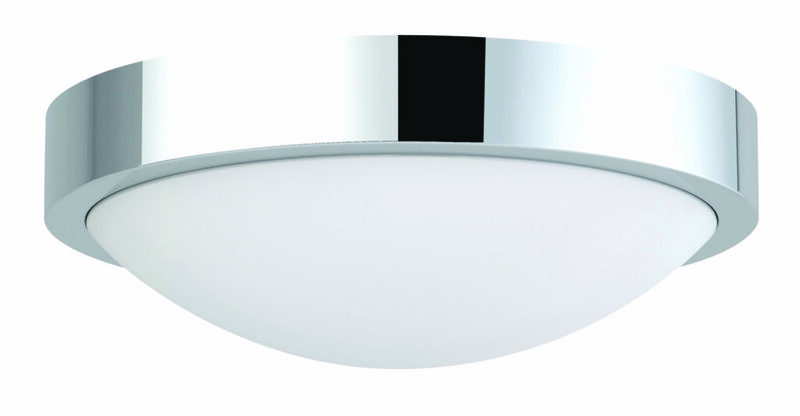 The benefits of using this type of ceiling light is that they are beautiful and stylish but do not impose into the room. 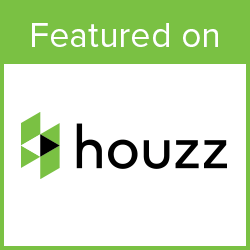 They are perfect for use in rooms with low ceilings and can be used in kitchens, bedroom, living rooms and bathrooms. To see the full range, click here. You can find more of our products when you visit our LED ranges.